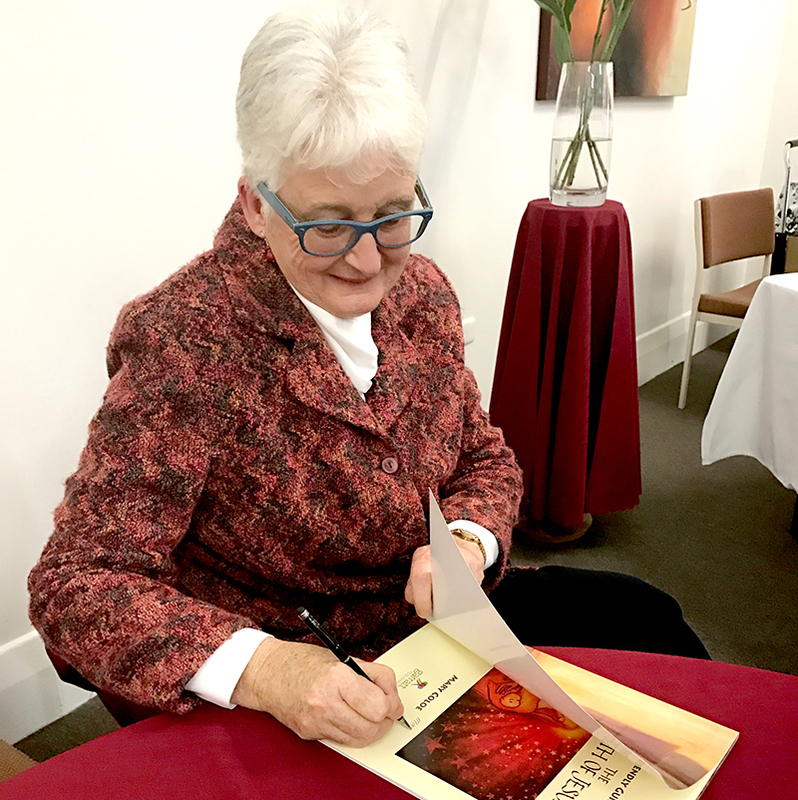 We would love to thank all who attended the launch of Mary Coloe's The Friendly Guide to the Birth of Jesus. It was a wonderful evening and we were so pleased to see all who came. We would like to also thank Dr Rose-Marie Prosser and Star of the Sea College for all their wonderful help! Finally, we'd like to thank Dr Mary Coloe pbvm for creating such an incredible book! If you are yet to get your hands on our latest Friendly Guide, you check it out and pick one up by clicking on these words!